In recent times, many individuals are investing in health and general physical appearance more than ever before. This means that industries such as fitness and cosmetics are booming. On the other hand, such agiotage could be harmful as it sparks fraud, and American customers can become victims of scams. Therefore, if you've been looking for a new gym or store to buy fitness supplements, make sure you are on guard. What Can You Do to Be Fit, Healthy and Beautiful? Develop an open mind and improve mental health. Research has shown that doing training or fitness and other muscles stimulating exercises three to five times per week for one hour can bring you mental health and mood improvements. Physical activity is proved to be beneficial. Make more productive changes to your life and work. For example, business owner Joshua Steimle really cares about routine exercises as, “With the loss of physical health my productivity at work goes down.” This may also decrease motivation while bringing depressive disorder. Sleep better and appreciate yourself more. Individuals with regular physical activity routines often sleep well with no incidents of insomnia as compared to those who do not do exercises. Some simple research on Google can reveal lots of information similar to this example: "Staying fit is important for a healthy life. Individuals who are physically fit have a better quality of sleep." Improve the heart and lungs ability. Cardiorespiratory endurance exercises can help to improve the heart and lungs ability to deliver oxygen to the body. Heart disease, other cardiovascular diseases are the leading reasons of death in the U.S. However, by doing at least 120-150 minutes or two-three hours per week of ordinary aerobic activities should put you at a lower risk. Increase chances of living longer. Studies show that healthy lifestyle can reduce your risk of dying early. Therefore, if you make exercises and eat healthy food, you will have such a great impact on your well-being. Another clever point here, when people begin exercising, the Brain-derived Neurotrophic Factor proteins increase in the brain and serve as a mood enhancer, further relieving stress and helping you to live longer. Also, it's important not to forget about staying healthy and safe while traveling. 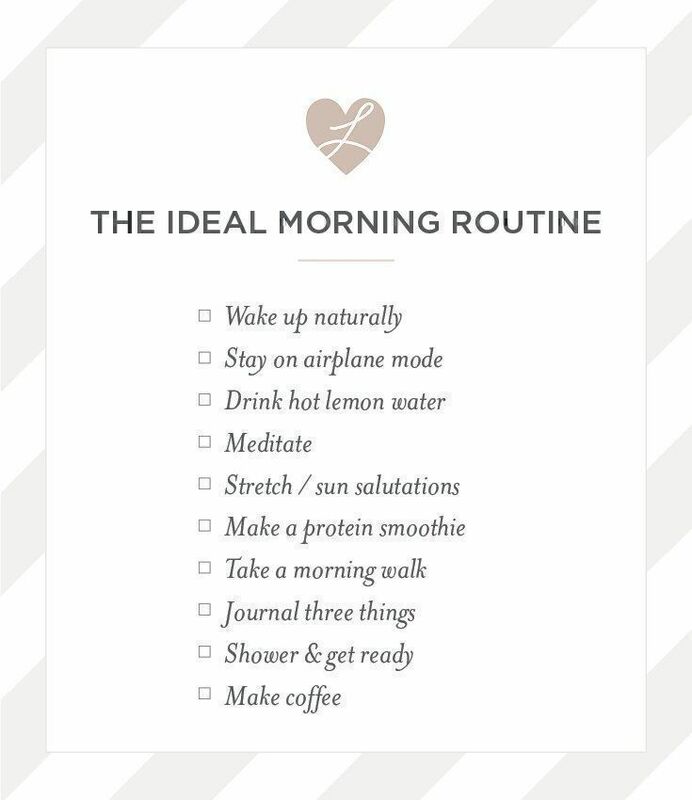 Simple changes to your morning routine could make you more productive. Making 10 minutes morning exercises which can help to release neurotransmitter to stay soothed while developing self-control. Drinking water with lemon which includes vitamin C to improve your metabolism. Making plan for the day as having certain routine goals help to increase confidence. Eating a balanced nutritional meal as well as drinking more water will make you healthier. First of all, drinking more water will help to stay hydrated and may reduce risks of urinary tract infections (UTIs). Secondly, your brain and body will thank you if you start eating right and maintain a healthy weight. 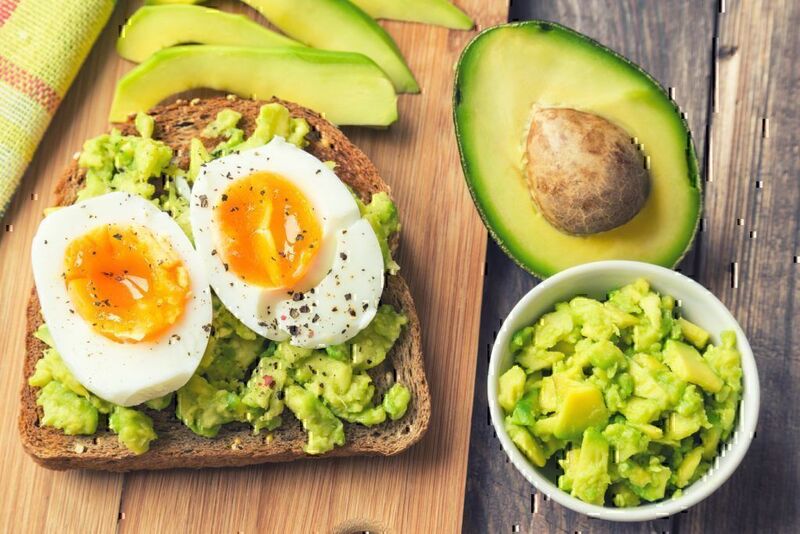 Additionally, with a simple Google search, you can find many delicious recipes and options from popular food bloggers like Deliciously Ella or Tori Haschka. Or if you read the Time magazine article about fruits and vegetables, you have probably already found lots of "productive" recipes. Small changes to your home and work environment can have a big impact on your well-being. Plants or flowers - studies prove that green plants can help to concentrate on the tasks. Lighting - natural light is surely the best option, however, sufficient illumination can grant you 45-50 minutes of deep sleep per night. Peppermint smell - this smell can help to keep you prompt. Peppermint fragrance and oil have been proved to make a positive influence on memory. Clean workspace - individuals who work in a clean space perform much better than people who operate in a mess. 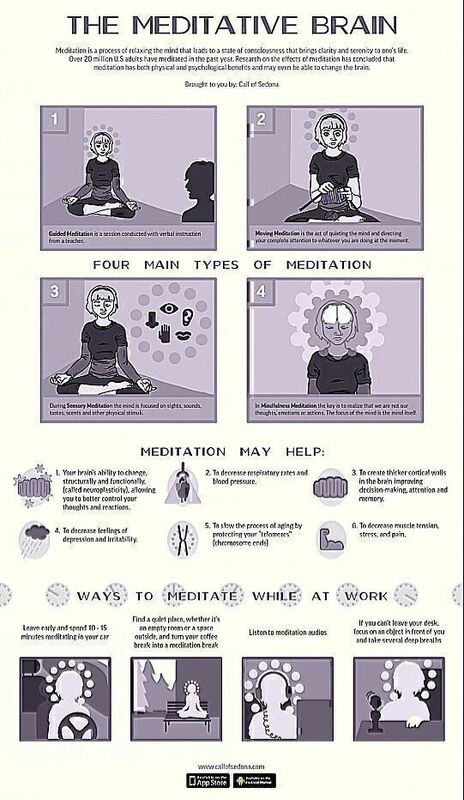 Set intentions for a day - develop your positive mental health by starting a meditation. Meditation is a way to spend some time alone and peacefully. Involving in this routine experience will provide you with many great benefits like sharper focus, excellent decision-making, and problem-solving abilities, and much more. Moreover, you can make a search and find lots of great and popular meditation blogs to start reducing stress and anxiety. We’ve outlined a few more products and services that can help you achieve your goals and, on the other hand, a few bad things to look out for. 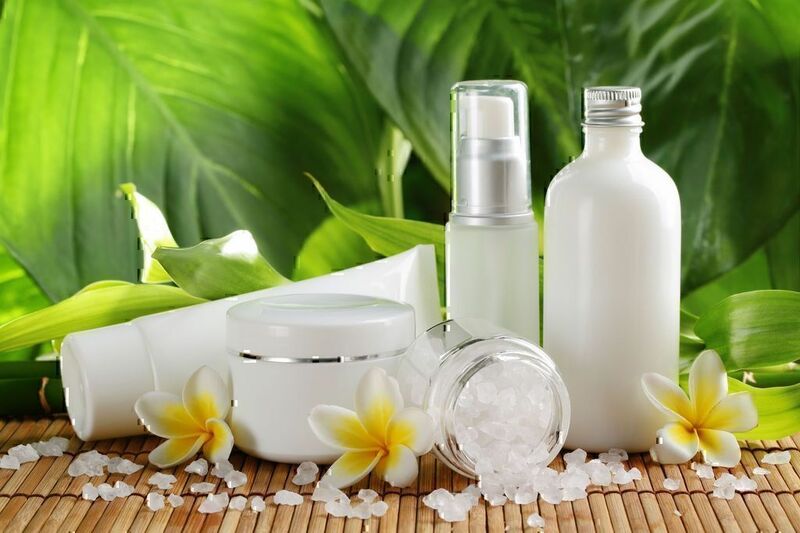 When it comes to health and beauty, you can find multiple companies that specialize in manufacturing cosmetics or supplements for both men and women. However, not all products out there are legit and beneficial. Companies that create terrible cosmetics do exist and staying away from them is very important. Selling bad quality or fake cosmetics and fitness supplements. Offering free product trial samples or services. Most of these products are usually cheap and promise extravagant results but actually never working. Scammers that make last calls and flash sales. They know the trigger - fear of missing out. The company charges you but doesn’t send a product. The company adds a subscription for something else. Another example is the Rodan and Fields skin care business. Customers like the Redefine Regimen and other products. However, according to reviews, clients say that “Rodan and Fields - PC Perks tricks you into paying for products you didn't order”. Additionally, according to Rodan and Fields complaints, customers are not satisfied with customer service and support. So, before using any product or company’s services, it’s great to read their cons and pros first. But be careful with promo videos on different social media channels. The beauty business is a tremendous force in a symbiotic connection with celebrities and advertising. This is only a way to sell expensive products. The gym is not the only thing you can do to become healthy and strong. 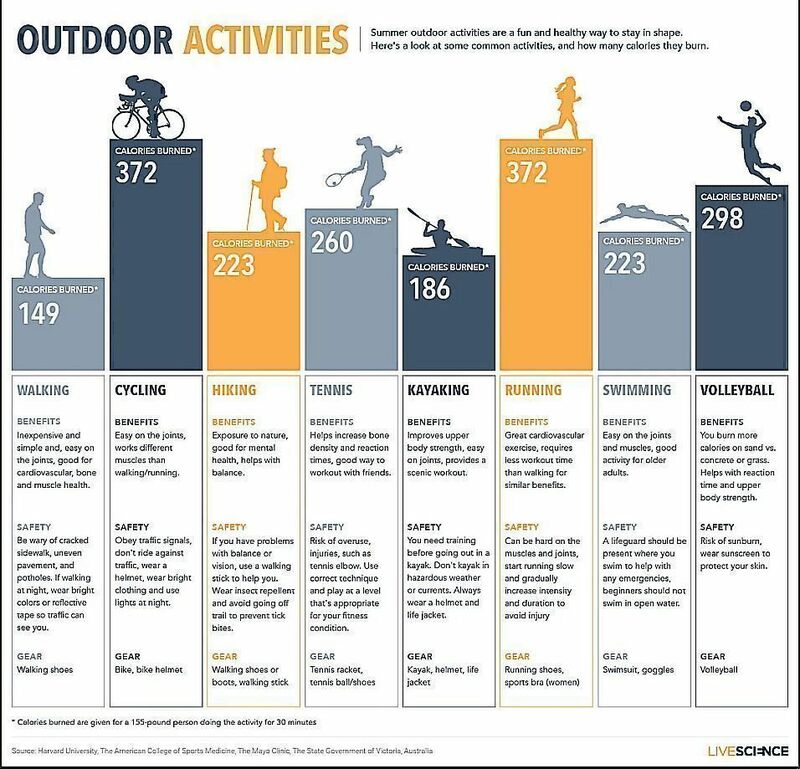 You can find many other physical activities like playing a particular sport or just engaging in any outdoor physical activity. You may face many fraud options and retailers that do not deliver quality products as promised. Therefore, it is important to remember to be very vigilant before buying certain sport and fitness products. Free trials - they usually come with some catch for clients. For example, some gyms do not provide free membership or trials. They give something for free and for a short period as they expect that you will pay and sign the contract. Be aware of free trial scams. False advertising - never trust what the ads show you online. Therefore, visit a gym and location before signing up any membership. You need to attend a place before you pay any money. 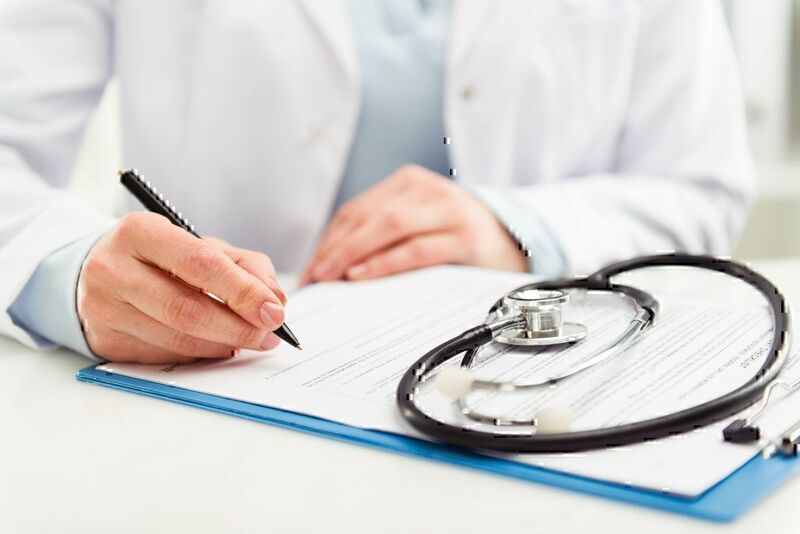 Cancellation issue - avoid long-term membership and read contracts carefully, as your conditions can change due to your sickness or if you move to another city. In such case, you'll not worry about revocation. Serum, Collagen and Elastin support. Genetics. Diverse genetic variants are responsible for distinct skin aging signs (pigmentation, wrinkles or laxity). So, skin aging depends on diverse factors like origin, gender, DNA, human health or chronic diseases (obesity, osteoporosis, etc.) As well, the skin may differ by the type and/or by the the sensitivity to environmental factors. Revitalization. It’s any cosmetic procedure that helps to nourish and recover your skin. For example, Botox has been used as a way to fight against wrinkles and to treat frown lines. Or, Hormone Replacement Therapy (HRT) is a new way to rejuvenation. Lifestyle. Developing a positive attitude can help to live longer. Love, smiling, compassion and helping people are proved to influence longevity. Additionally, you should avoid bad habits such as smoking. Diet. Eating wisely can be really the way to stay young. Two cups of green tea per day and eating nuts are proved to make you live longer. Another way is diet rich in Omega ThreeS that can save your telomeres, and slow down the aging processes. Exercising . Exercises are great way to increase blood flow, which influence in a positive way on your brain. Further, it helps to release serotonin, which plays a huge role in struggling depression and stress. Avoiding stress will help you get rid of stress hormone cortisol that breaks down collagen. But remember, anti-aging products can be really expensive starting from $1,800, and some skin care items can cost about $50,000 per liter. Therefore, it is recommended to look out for any health and beauty scams. Most cheap beauty products that are manufactured with this purpose are usually frauds. A good memory is usually a sign of good health. Making certain changes to your diet (eating specific food like fish and olive oil), doing exercises (to release serotonin) and other activities (mental exercises) can help you improve your memory. So-called ”smart pills”. It’s said, smart pills or smart drugs (also known as nootropics), can improve memory and cognitive function, human intelligence. Such pills are a new trend but have no scientific approval. Removal of amalgam dental fillings. Available scientific data do not prove that dental amalgam usage (such fillings are made with mercury) can improve memory. Brain games. Software based “brain games”, playing video games do not prevent you from brain disease. However, some mental exercises can improve common cognitive performance. OK, we know what you’re thinking now! Yes, beauty pills are also one of those products that are very hard to pinpoint. Many companies will manufacture products that do not provide the results they promise, and therefore, a lot of individuals fall prey to these online beauty scams. For example, according to consumer’s Bazooka Pills review, company offers products for biceps or muscles enlargement. However, their pills are fake and not approved or tested for enlargement. They simply do not have any biological claim. 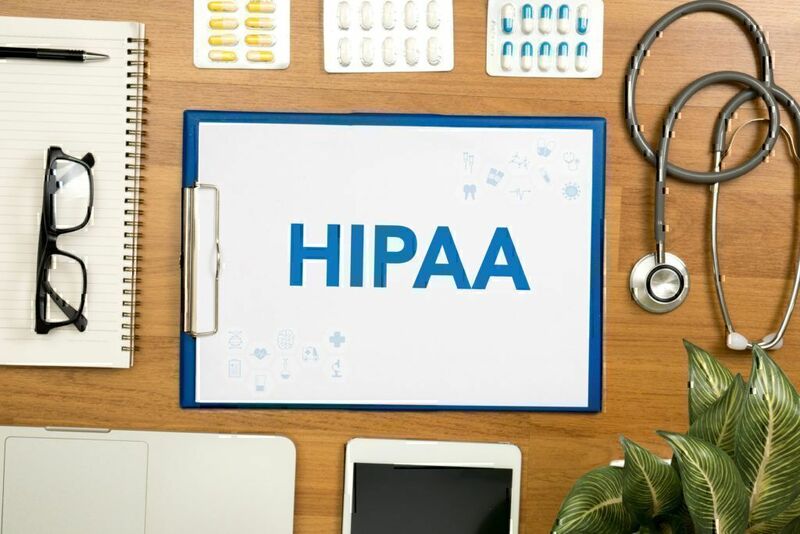 Doctors remark that the HGH, collagen supplement or elastin pills have never been shown to affect skin or wrinkles, however, you may deal with negative effects. It has become very easy to get all the necessary nutrients into our bodies. One of the best ways is through vitamins. We all know that taking vitamins will surely contribute to achieving good health as it is both effective and inexpensive. The multivitamins may be simply useless for you - first, you need to talk with your doctor if you need to take any vitamins at all. 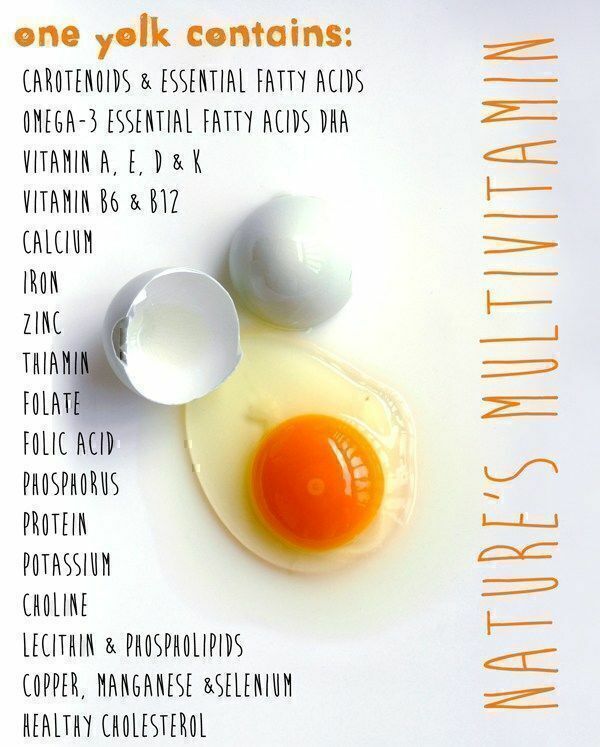 Usually, you can get your nutrients through food, rather than a pill. Plastic surgery has become very popular. Many individuals can obtain the physical look they desire by simply looking for a professional and going under the knife. Such photos and similar promo materials on social media causing people to go under the knife. One of the reasons people do plastic surgeries. 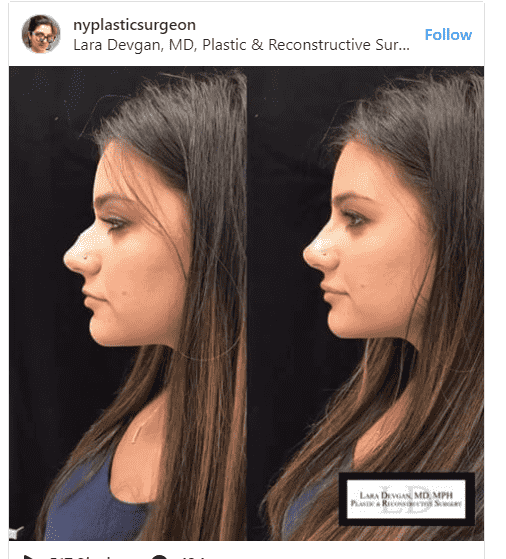 Moreover, “Selfie culture is a huge driver for procedures like Kybella,” Adam Lokeh, a plastic surgeon, told the Star Tribune. Kybella injectable has been approved by FDA for disposing of unwanted chin fat. However, there are many risks involved in plastic surgery inspired by social media. First of all, it’s a cheap way of advertising. At the top of this, there are fraud doctors. You need to be careful especially with plastic surgeon you find on social media. These individuals are usually unlicensed and do not know anything about medicine. For example, Realself, according the customer’s comment, “I did contact RealSelf about where my reviews of Sidney Coleman are.They are hidden or removed as are the countless of other reviews that stated that this surgeon mutilated them...”. They hide the real review about a doctor who is more of an “unethical scientist with no aesthetic abilities than a plastic surgeon”, according to the consumer's review in a Realself review. Moreover, it is important to do a thorough research on your doctor to avoid this health and beauty scam. Eating the right food can definitely make you look and feel better. The best diets include monitoring your food intake. Fruits and vegetables are a very big part of such diets. Get gluten-free products - they are not for everyone just for people diagnosed with celiac disease. Moreover, be aware of scam companies that provide bad quality products and services. For example, the Doctor Oz company has lots of negative reviews like “fraud on the public or dishonesty billing practices”. 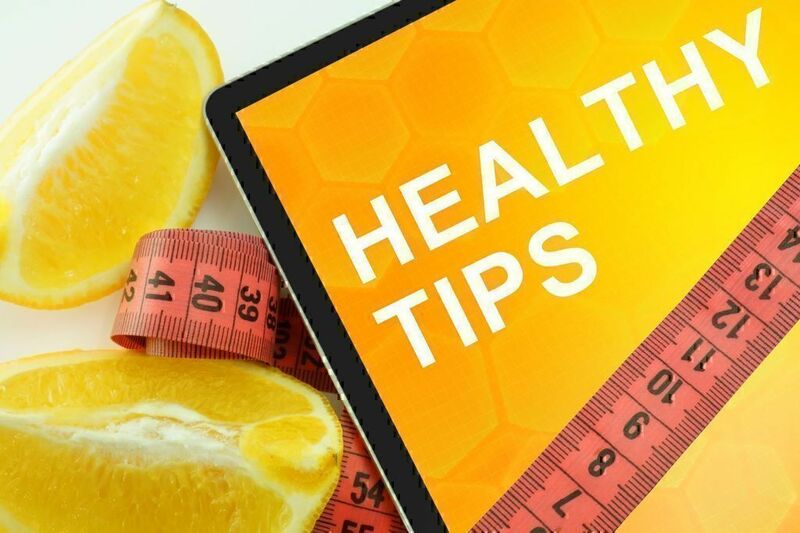 You may check Doctor Oz online reviews before ordering products. What’s worse, you can face with serious product side effects as in the example with Keranique. The consumer has started noticing “sudden unexplained weight gain just after two weeks of using the product” and described his/her experience in the review "Keranique: scam and terrible product". Therefore, be careful with any products regarding your health and beauty. Scams in shopping stores or online beauty scams should be avoided by carefully reading all the terms of a sale before purchasing any product. In order to avoid fraud and online beauty scams, try your best to identify products that just sound too good to be true. Reach out the managers or sellers and talk about the issue and further arrange a replacement of the product or return. Respected shops will help to solve any problem. Describe and send a report to the retailer or manufacturer by using the support line. You can send a complaint to the FDA or other commissions according to the regulations. They control consumer products. You can make a Google search or call 1-800-270-8869 or go to fda.gov. Additionally, you can send a report to the Better Business Bureau. Search bbb.org and click on the file a complaint button. It’s important to post your testimonials and comments online to warn other customers. You can use such website as Pissed Consumer to write your feedback. There are so many products that are designed to make you feel and look your best. It is important to point out that some can actually do the trick. So, be aware of health and beauty scams that are very common these days. Thanks for reading. We are working to raise awareness of scams!